After weeks of secret testing and tweaking, NBC News‘ “Today” updated its graphics Monday, Jan. 7, 2019. 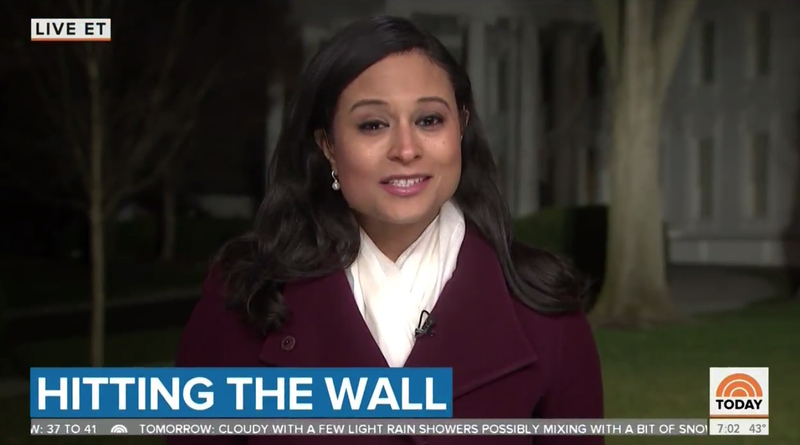 The new look retains the new opens introduced just shy of a year ago — which themselves came days after NBC named Hoda Kotb Matt Lauer’s replacement on its venerable morning program. At least one NBC station was apparently caught off guard by the change and accidentally ran placeholder text in the ticker. NBC insiders tell NewscastStudio the show has been testing new graphics for some time now. The typography of the “Today” look has remained similar — with a condensed typeface used in teases and the open while the wider font Proxima is used in the lower third insert graphics. Early prototypes of the new look featured the condensed typeface more prominently, sources tell NewscastStudio, but the network ultimately opted to stick with the wider Proxima. The show also redesigned its ticker and bug that notably, for the first time in the show’s history, takes advantage of the full 16:9 screen width. Overall, the graphics seem to take a “less is more” approach — with everything being a bit compact than before — though the size of the actual typography has remained consistent. Lower thirds — for both headlines and identifiers, use a combination of gray and a deeper shade of blue than was used previously. The text is also contained inside of two separate boxes — and each box is only as wide as the text inside it requires. 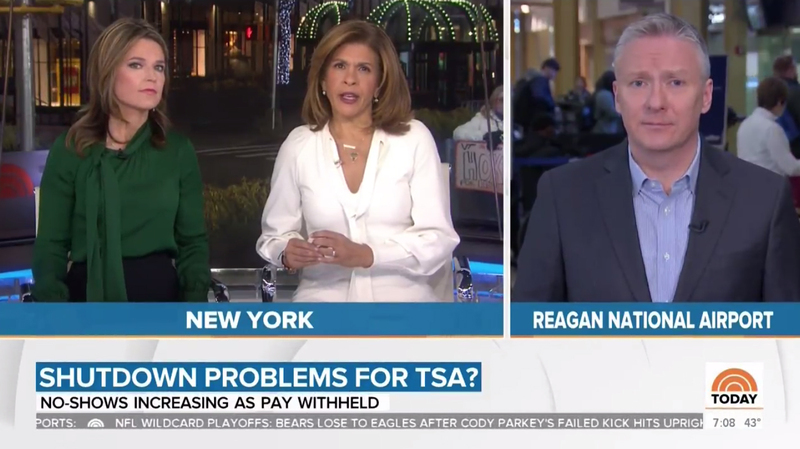 While orange remains in the “Today” logo, which rotates along with the NBC News logo in the now-boxed in bug, the color doesn’t appear as prominently in the lower thirds, though it still plays a key role in backgrounds and wipes. The lower thirds, live bug and locator lines also have a new “side to side” animation inspired by the open, a look that has also been incorporated into double boxes and other elements. While story banners use blue for the main tier and gray for the secondary one, identifiers flip that — with gray on top and blue on the bottom. For NBC correspondents, the second tier can also be animated in and out to switch from the correspondent’s title to Twitter handle. 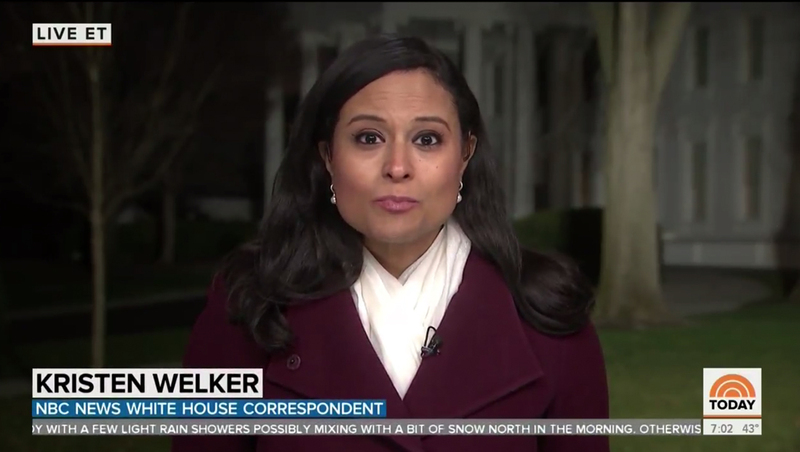 In addition, headline lower third banners are initially inserted as a large, single line blue box, which shrinks down to a smaller size with a sub-headline sliding in below it. 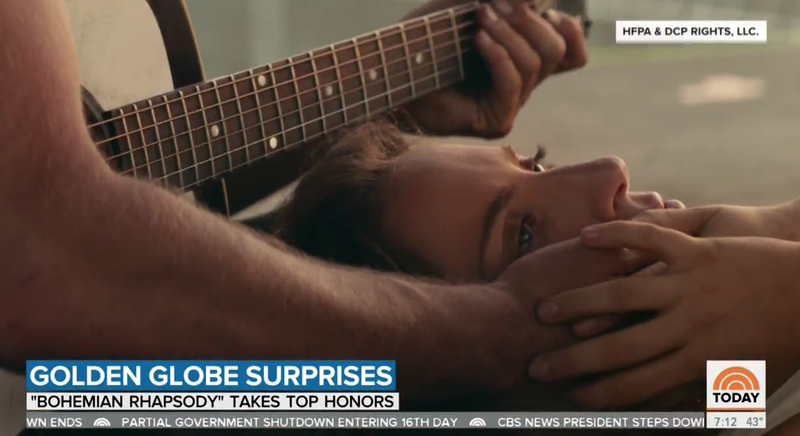 Notably, “Today” also did not change the graphics’ color palette for coverage of the Golden Globes — as it has in the past, though it certainly has the option do so.